Most forecasters are gloomy about global economic prospects. “We forecast a more stagflationary environment in 2019 with global growth set to slow and inflation to rise”. The Davos World Economic Forum predicts a “sharp drop-off in world trade growth, which fell from over 5 per cent at the beginning of 2018 to nearly zero at the end”. “The biggest problem for the global economy in 2019 will be massive business failures that could also lead to bank failures in emerging markets”. There is a rich literature trying to identify the cause, in particular the work of the Belgian economist, the late, great Ernest Mandel. Crudely, it works like this. Social and economic conditions mature to spark a runaway investment boom in the latest cluster of new technologies. After a period, excess investment and increased competition lower rates of profitability, curbing the boom. 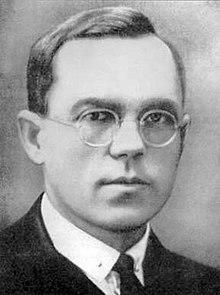 Where precisely are we in the Kondratiev cycle? There is a dispute about this. 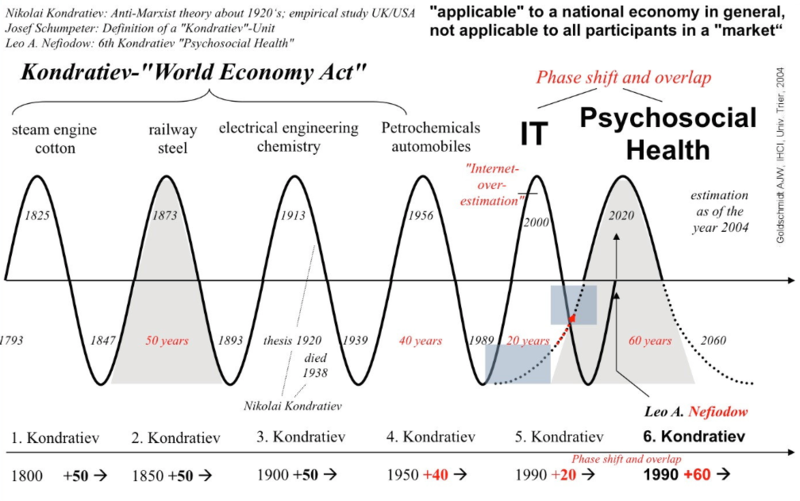 Economists convinced by the Kondratiev theory largely agree there was a strong up-phase following the Second World War, lasting till the early 1970s. This was driven by the collapse in European wages imposed earlier by the Nazis and by the universal adoption of Fordist, mass production techniques. This expansion turned into a downswing in the 1970s and early 1980s, as profitability declined and the revived European economies (linked through the early Common Market) eroded American competitiveness. The new downswing results from more than the 2008/9 financial crisis. There has been a wave of Chinese and Asian working-class resistance to exploitation, which has eroded profits. In the West, paradoxically, the historic defeat of the unions has flatlined wages. As a result, goods can be sold (and profits maintained) only by bolstering consumption through easy personal debt. That makes the Western capitalist model unsustainable and prone to endemic bank failure. The banks and their tame accounting firms are busy covering up this chronic instability via wholesale fraud. As a result, we are nowhere near the bottom of this K-wave.